You can grab this First Act Portable Electric Guitar for your little rock star today for just $24.99 – shipped. 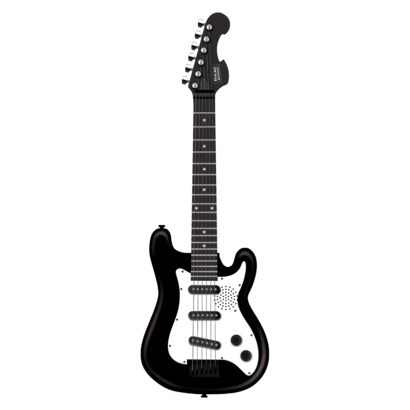 This kid sized guitar comes with a headphone jack for quiet practice, and an output jack for connecting to an amp. It’s a great deal at 50% off the original price. See site for full details. This deal is valid today only.